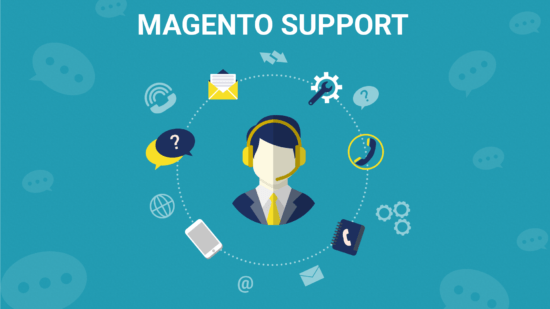 First of all, you can miss out a lot if you don’t integrate your Magento store with Netsuite. 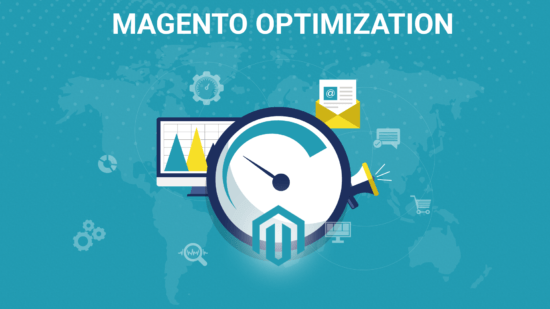 If you are a Magento seller you may spend much time, money and other resources while making eCommerce store a kind of thriving business. That’s why many sellers can also use another system for managing a number of different complex operations. And this system can be Netsuite. The improvement of the data integration between various business processes is necessary while growing. 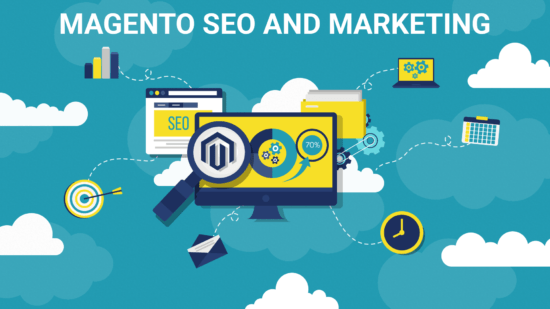 Netsuite can help you to receive more value while operating with Magento together. 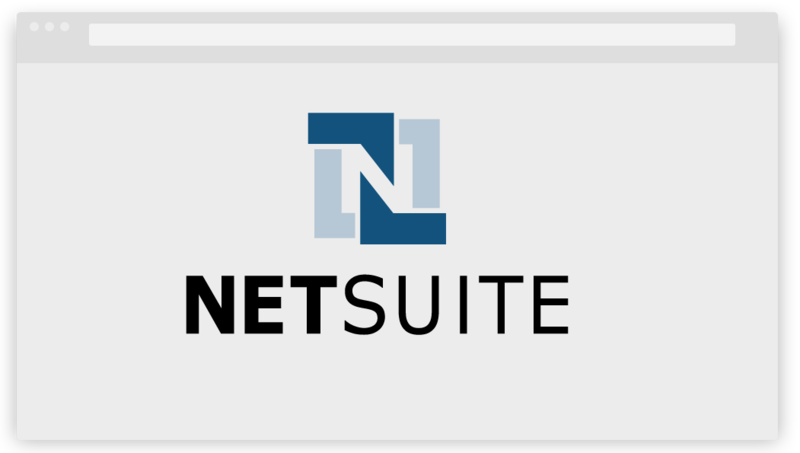 Moreover, Netsuite can help you in managing the supply chain, inventory, and relationships with customers. 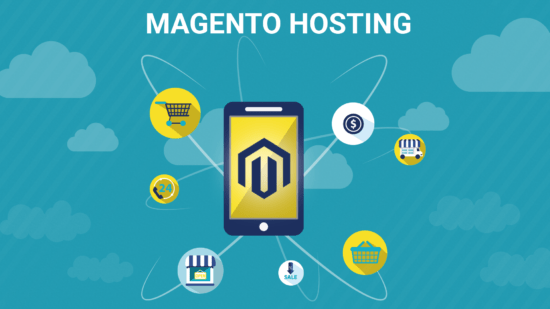 Nowadays there can be some problems while using Magento for eCommerce. For example, you want to use it but you cannot synchronize with your Netsuite ERP system. Another example is that you have already found out that both systems are good and useful but the problem is that you cannot make them work together. 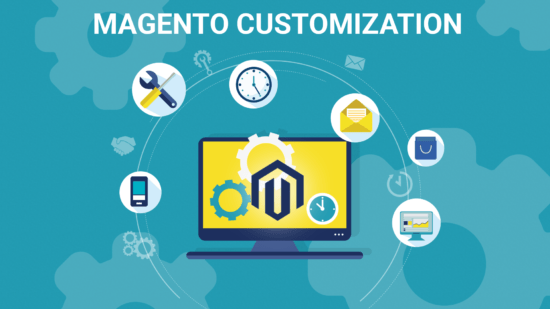 And finally, custom development is really expensive today and can cost a lot of precious time. 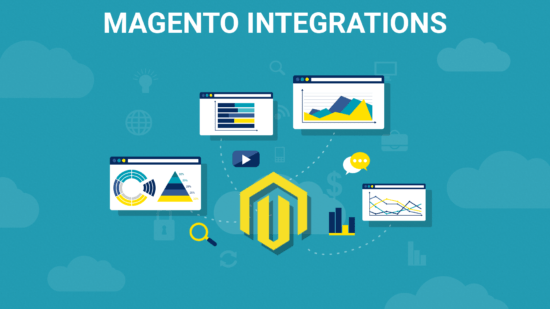 What can you receive from Magento Netsuite integration? 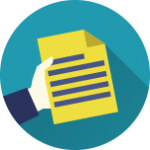 perfect expert consultation (you can receive any piece of advice from professionals who can help you in making the right software decisions for your business). Multichannel Integration Platform (in this case, such elements as inventory, order, customer, product, and tracking information are synced through the operational hub to any other systems which you own). 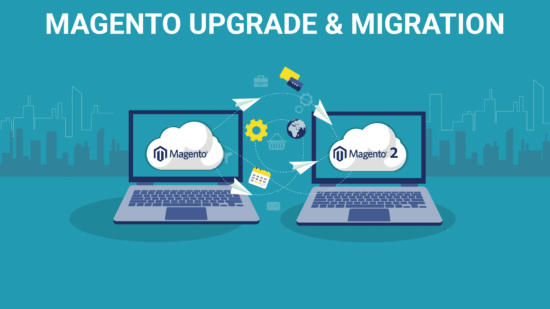 MageDirect integrates Magento with Netsuite using a single microservice, designed for you, or a network of microservices. We create a separate PHP application (microservice or microservice system) based on your technical requirements. 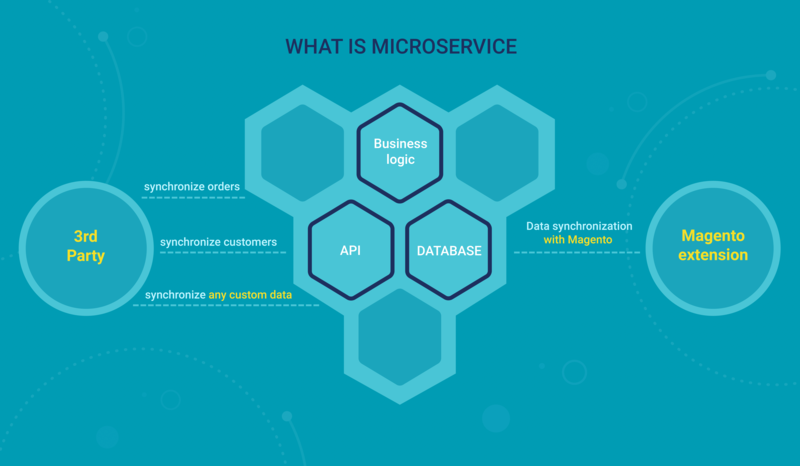 In this application, there is a business logic that will be decomposed from Magento.For the development of microservices, particularly for Netsuite Magento Integration, we use the framework – Lumen. 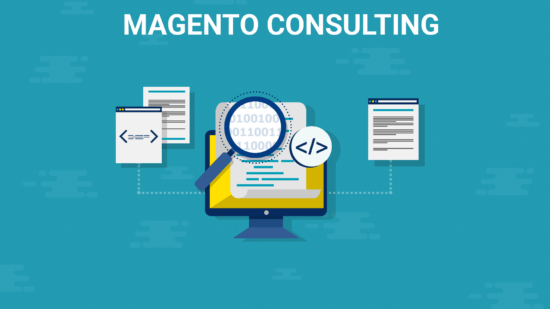 If you want to integrate Netsuite with Magento with the help of microservices – write to us and we will help you make your business more flexible!